You may remember that earlier in the year I was invited to a Dahlia Masterclass at Green and Gorgeous? 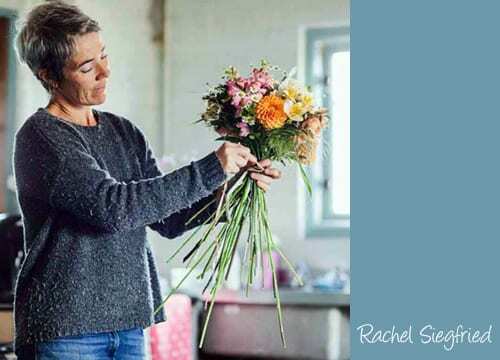 Well today on Florist Friday, I’m delighted to feature an interview with Rachel Siegfried, one of the founders of the company. Could you tell us a bit about your background in horticulture? I’ve been working in horticulture for nearly twenty years. I started in garden design, after training at Pershore College and worked for the NHS designing hospital gardens. In a quest to learn more about productive horticulture, I went on to work in a walled Victorian garden, where alongside the veg and fruit, I learnt to grow cut flowers for the house. With a generous budget and free rein, I spent six years discovering the art of growing cut flowers. When did you set up Green and Gorgeous and where are you based? We set up Green and Gorgeous in 2007 with lots of planting and planning. 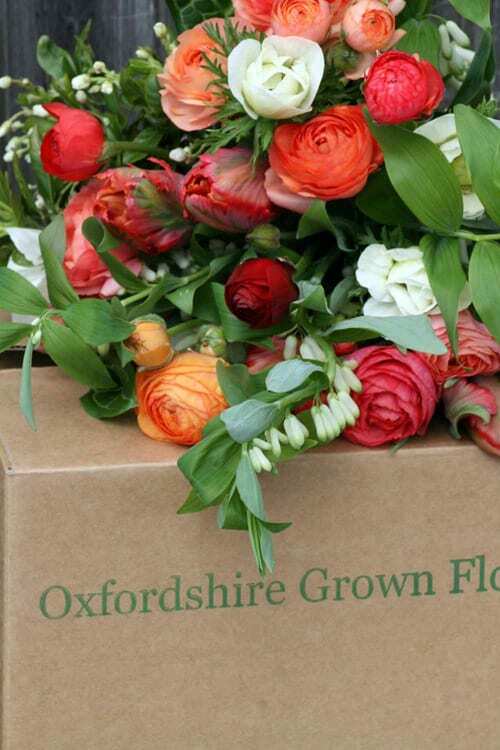 We sold our first bunch of flowers in the spring of 2008 at a local farmers market in South Oxfordshire, which is where we’re based, on a farm next to the River Thames. Who is Green and Gorgeous? Green and Gorgeous is a team. In fact the name of the business was chosen on that premise. The ‘green’ relates to the growing part, which is myself and my partner Ashley, plus some incredibly hard-working volunteers and seasonal part-time workers. The ‘gorgeous’ is where Jo comes in with the floristry. 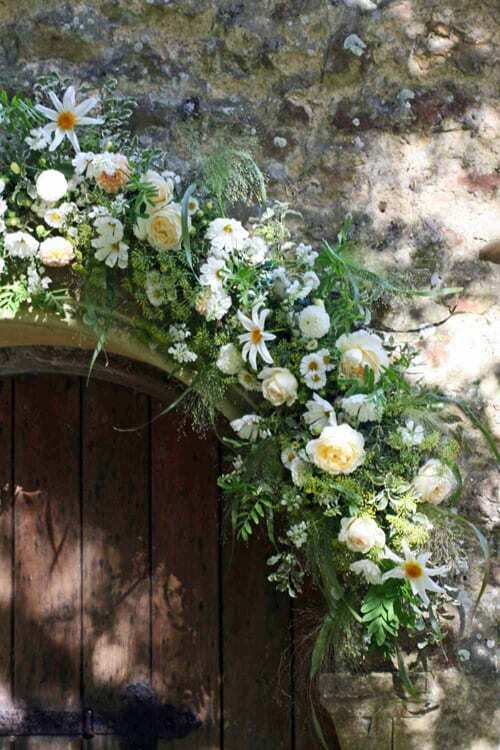 She works in the Flower Studio, which is a converted stable on our six acre site. 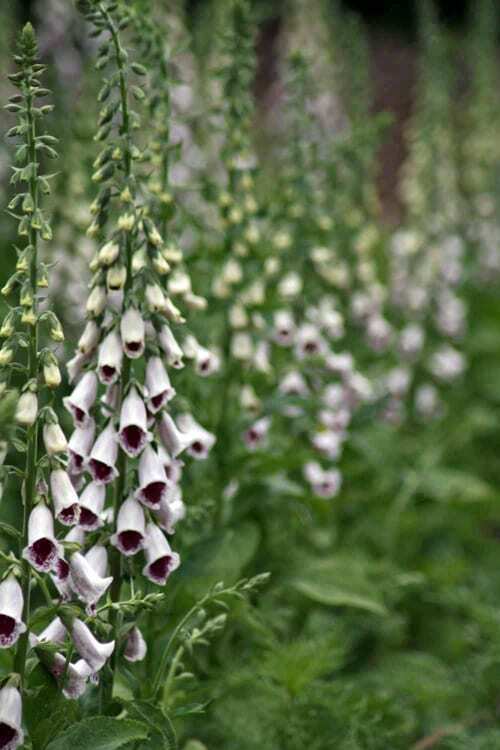 Could you tell us about the range of flowers and foliage that you grow? I try to grow all the materials you need to make up bouquets and other types of arrangements from April through to October. Novelty and nostalgia characterise our range. 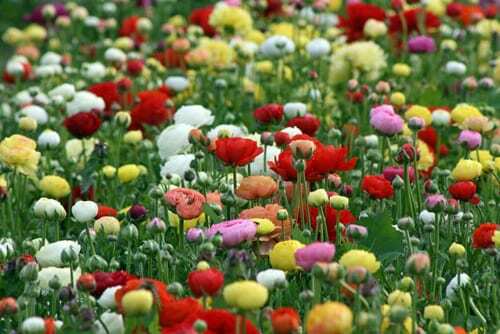 Many of the varieties I grow could not be found in a florist’s shop. 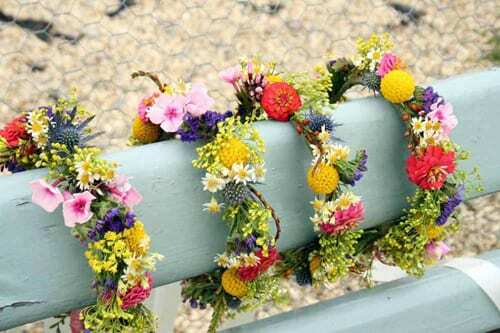 Most of the flowers produced are for weddings. So vase life is not so important, which means I can go for lots of fragrance and fleeting beauty, such as sweet peas, garden roses and poppies. 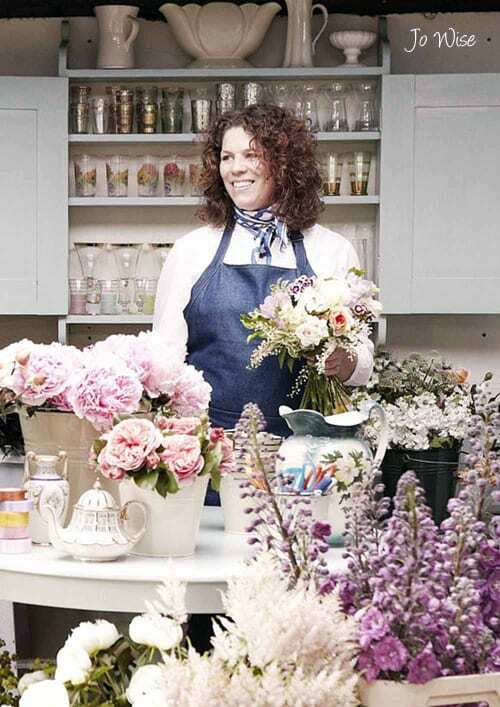 Could you tell us about Jo’s floristry background? Jo was working as a set designer in theatre and film before setting up her own company designing sets for events. It was during this time that she had the opportunity to work with an inspirational florist called Phyllida Holbeach. She taught Jo the tricks of the trade and encouraged her to break the rules and experiment. After numerous trips to the flower market, she was becoming increasingly disenchanted with imported flowers and was keen to use something closer to home. A couple of visits to see me in the walled garden to buy buckets of seasonal flowers for events and the idea of a florist/grower partnership began to grow. 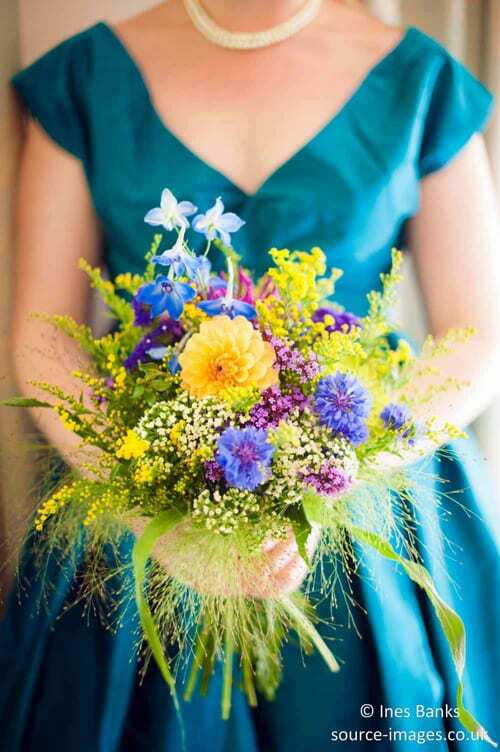 Weddings are our main floristry service. They are divided into three types; the full floristry service, buckets of flowers or what we call our ‘buckets and bouquets’ service, this combination is the most popular option. 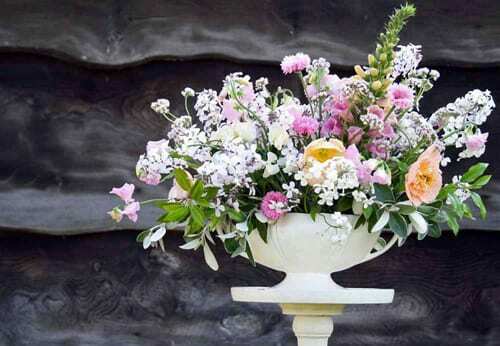 It’s a flexible service tailored to suit the individual, but usually comprises of buckets of flowers for the bride to arrange her own table flowers. 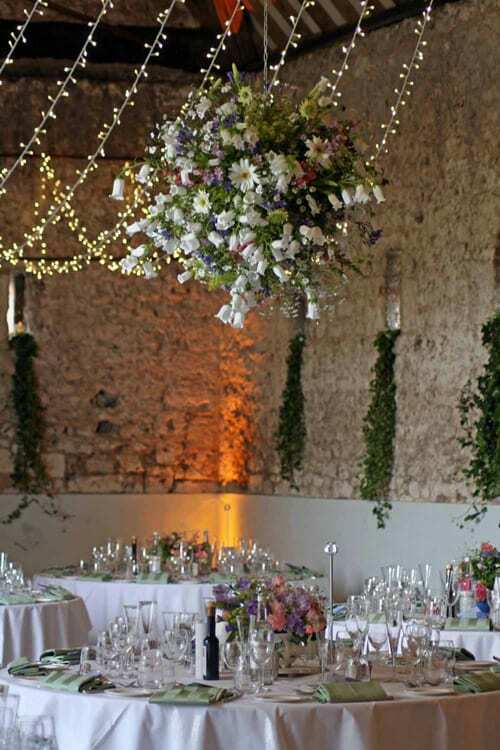 We then do the stressful bit…the bouquets, buttonholes etc., and perhaps any larger elements like garlands and pedestals. Our mail order service is in its third year now. 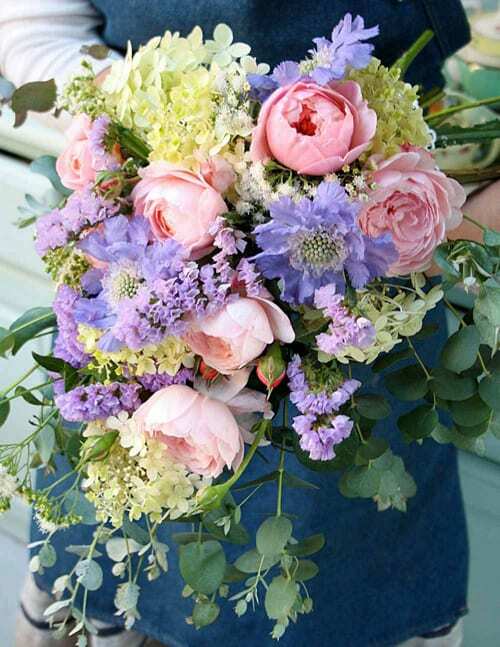 We offer next day delivery of a big, beautiful bouquet of the garden’s seasonal best or a DIY flower box for people who want to arrange the flowers themselves for their home or an event. What kind of courses do you run? Our practical-based courses reflect the two sides of the business. 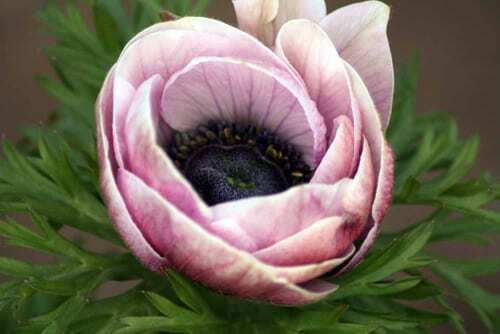 I teach people how to grow their own cut flowers for the home or on a larger scale as a commercial venture. The courses are run in the spring and the autumn and are very much focused on seasonality. Jo’s workshops demonstrate how to apply floristry basics to make the most of garden ingredients. She encourages people to experiment and break the rules. People always leave with big smiles and beautifully arranged flowers. With so many brides opting to do it themselves, this year we introduced two courses to guide them through the process…growing and arranging wedding flowers. 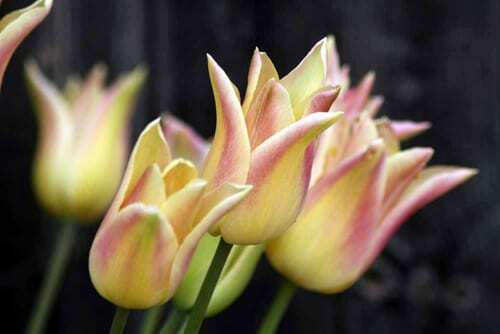 For florists and growers, we also offer tutorials and consultations to help them improve their skills and knowledge. 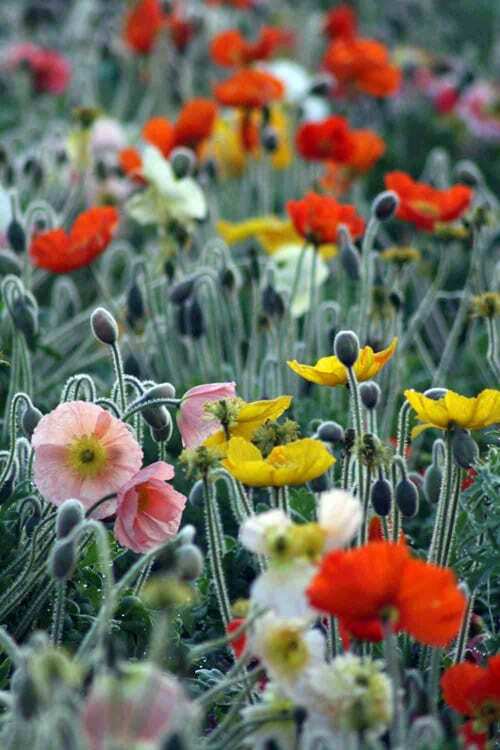 When do you open your garden for people to come and pick their own flowers? We open every Saturday from 9am to 4pm from April through to October. We have pre-cut flowers for sale so I can make up bouquets, plus a PYO area for simple bunches of things like tulips, sweet peas and dahlias. Alongside the flowers, we sell Ashley’s home-grown veg, eggs from our free-range chickens, preserves from our fruit and plants, and seeds from our stock beds. 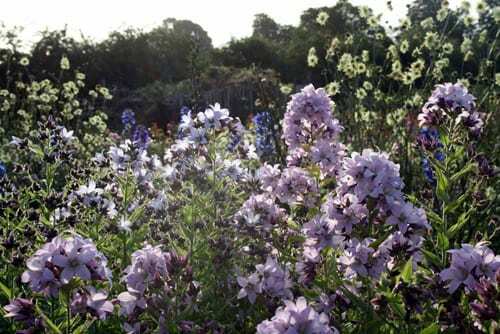 We also open once a year in July with the National Garden Scheme. This is always a lot of fun with a local café serving fabulous cream teas, live ukulele music, floristry demonstrations, plant and craft stalls. What are your plans for the remainder of 2013 and 2014? We’ve been very busy recently preparing for the spring. 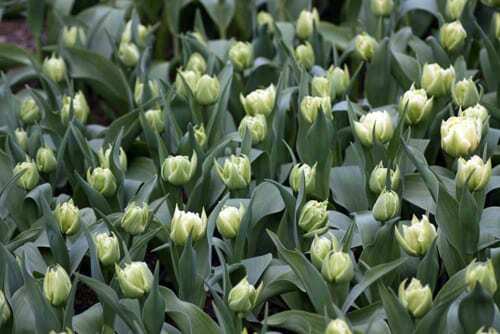 Thousands of bulbs have been planted, seeds sown and favourite plants propagated to make more for next year. At the same time, Jo is meeting with brides-to-be and taking bookings for next year. For rainy days over the coming weeks, I have an office full of seeds to clean, grade and pack. My plan is to sell our seeds through the website. 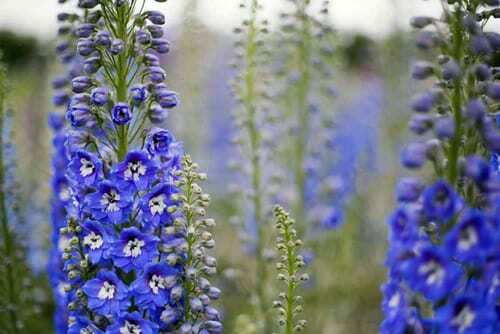 The varieties will be available as single packets but also in collections, categorised by their floristry attributes. Jo will be running her wreath-making workshop on December 14th and we both hope to squeeze in a few Christmas fairs too. Through the ‘too grim to work outside weeks’, Ashley and I will be working on a crop planning schedule for 2014 to ensure a steady supply of flowers, we hope. We’re also planning some holiday time to recharge for the next season. Each season brings different favourites as I make new discoveries. 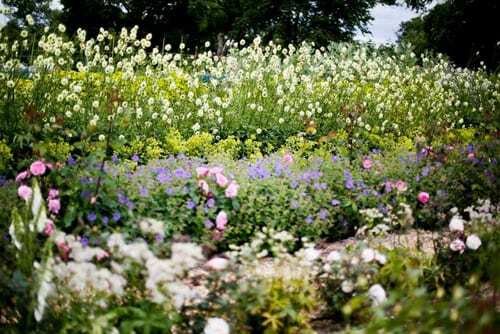 This year the best newcomers to the cutting garden were Anemone Galilee Pastel Mix, Icelandic Poppies ‘Champagne Bubbles’, Larkspur regalis ‘Blue Cloud’, Crocosmia masoniorum, Nicotiana langsdorffii, Hypericum Magical Beauty and Aster ‘Prairie Pink’. 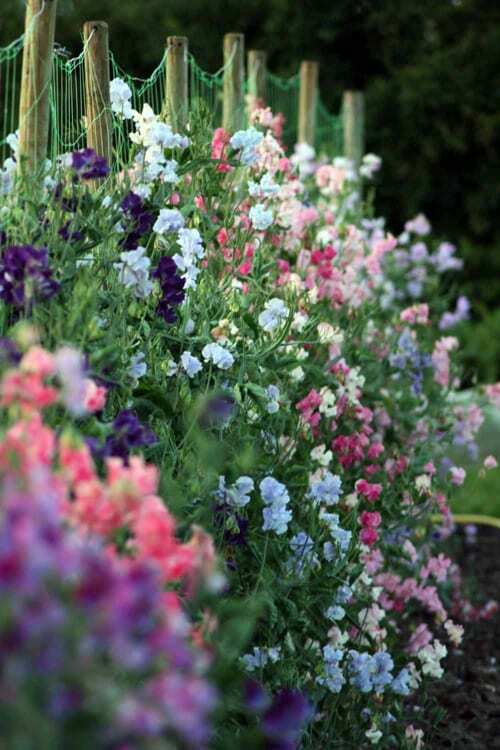 Some of my old favourites which I grow year after year include Ranunculus, Foxgloves (we grow seven varieties), sweet peas of course, a long list of scented garden roses including ‘Margaret Merril’ and ‘Chandos Beauty’. And of course the dahlia for its amazing range of colour and shape. I haven’t done very well at narrowing it down have I? Thank you so much to Rachel for all her help in compiling today’s blog post. I think her and Jo’s partnership, together with Ashley, makes for such a perfect team with all their skill sets. And when they’re open in the New Year, I highly recommend that you pay them a visit!